CardHero does not collect personally identifiable information about its visitors, except when such visitors provide such information on a voluntary basis. This information is not shared nor sold to a third party. The e-mail addresses on our database is used to send information updates about the app or promotions, and you may choose to opt out. 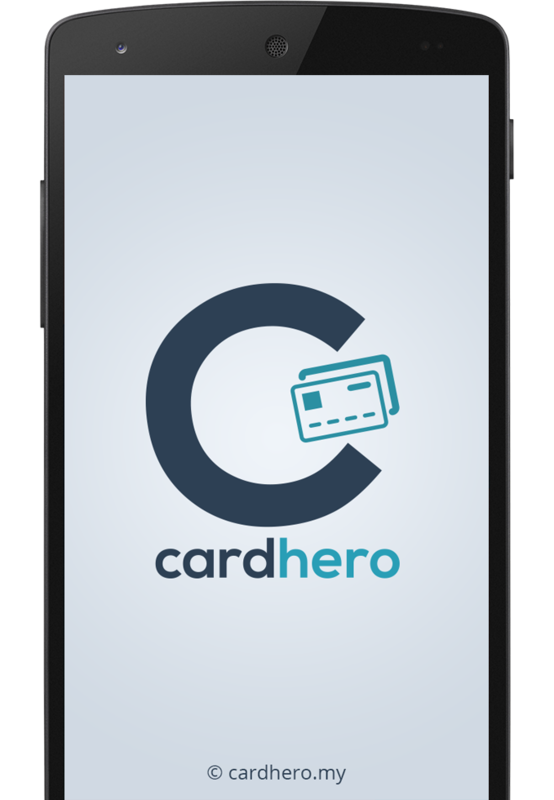 Any credit card information is entered voluntarily and is not explicitly requested nor required by CardHero. There are tracking and monitoring programs installed on this site that records each visitor’s movement, usage, referrals, IP address, browser type, operating system and other non-personal information. This is for statistical purposes and for us to improve the CardHero app and its offerings.